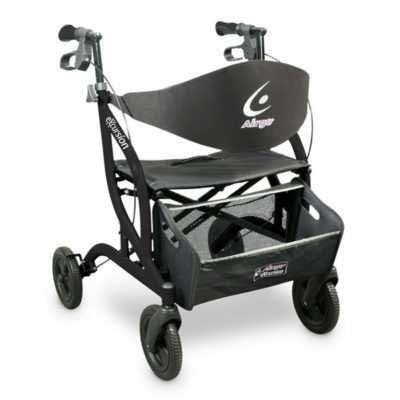 The Horizon WDX is a strong, stable, compact walker that has a shorter turning radius and reverse handle design, making it ideal for a smaller living area and outdoor use. Call 604-821-0075 or request details about the Horizon WDX using the form below. Question about the Horizon WDX ?